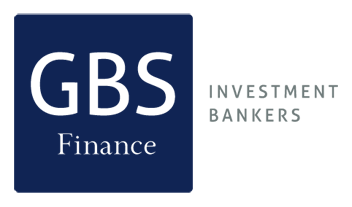 Description: GBS Finance acted as financial advisor to Naviera Pinillos in the sale of its stake in Abra Terminales Marítimas (ATM). 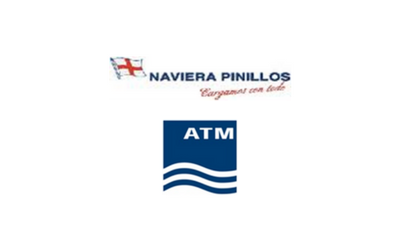 La Naviera Pinillos is a Spanish maritime transport company. Founded in 1840. It continues in the present and its activity is one of the oldest in Spain. Abra Terminales Maritimas SA is one of the biggest container terminal in Iberian Peninsula.